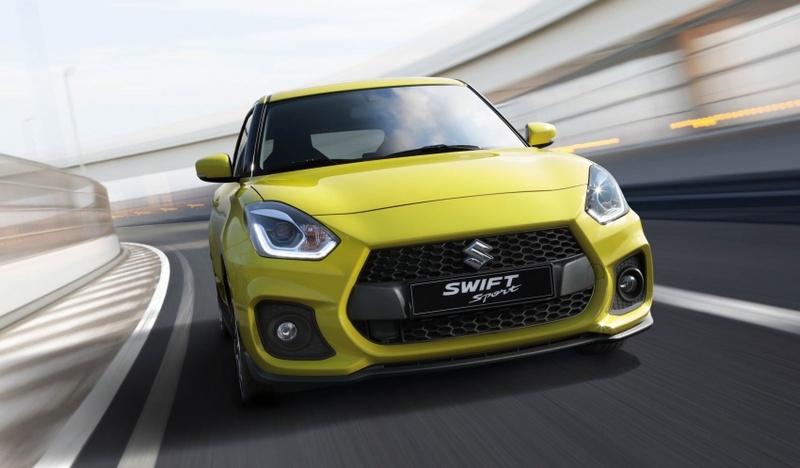 Suzuki has officially revealed the new generation Swift Sport at the 2017 Frankfurt Motor Show. 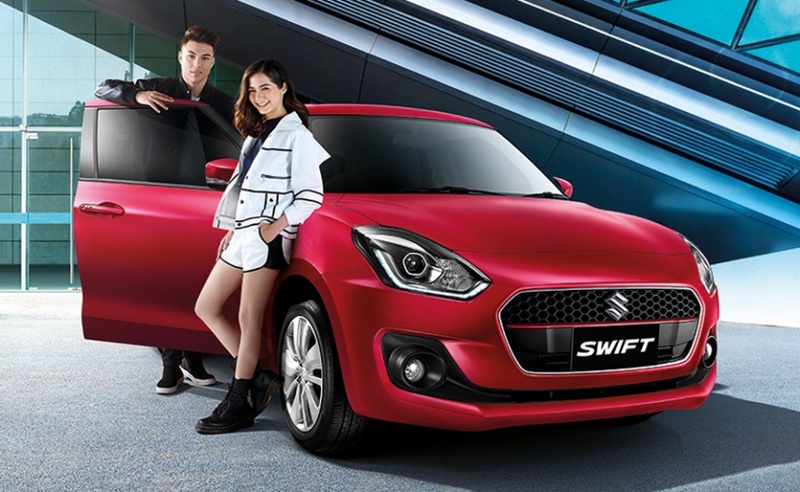 The all-new Suzuki Swift Sport gets a complete overhaul in design and is underpinned by the HEARTECT platform that is shared with the 4th generation Swift. 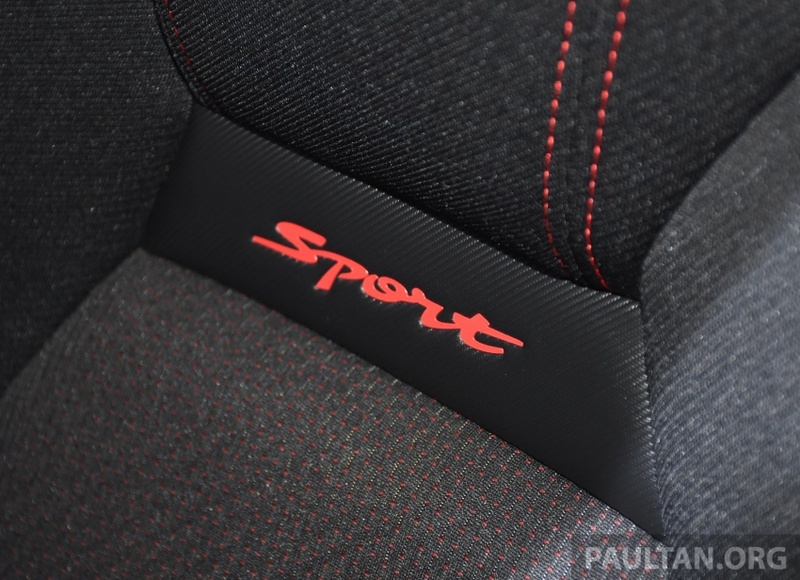 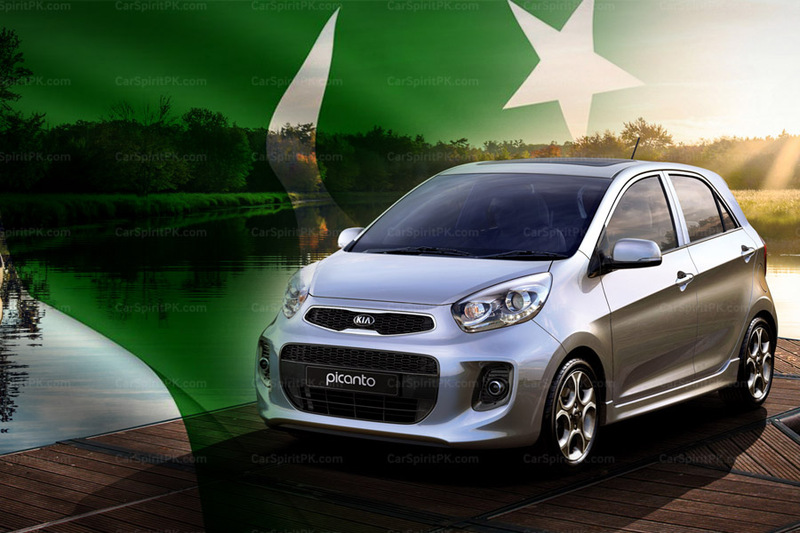 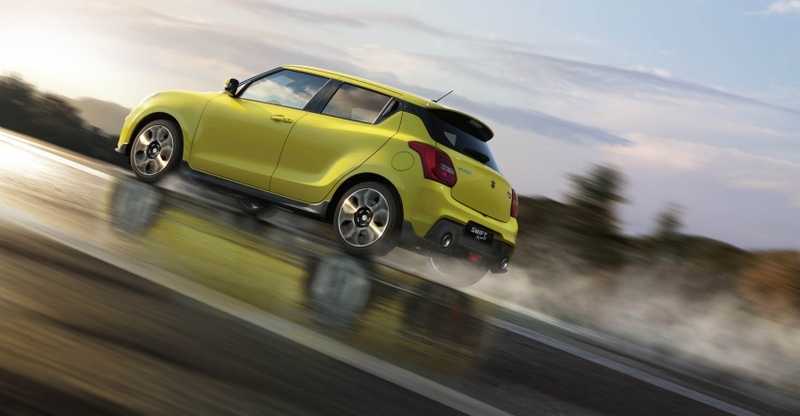 The new Swift Sport has not only lost weight, but has also gained power thanks to the addition of a turbocharger. 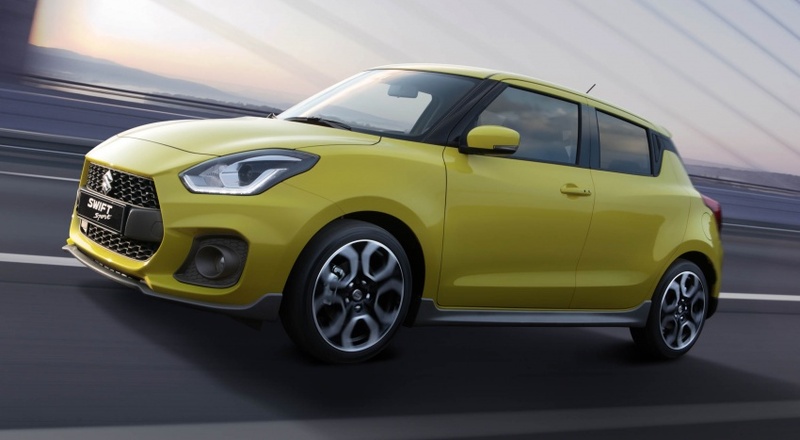 Suzuki says the new platform also becomes much stiffer and safer over its predecessor. 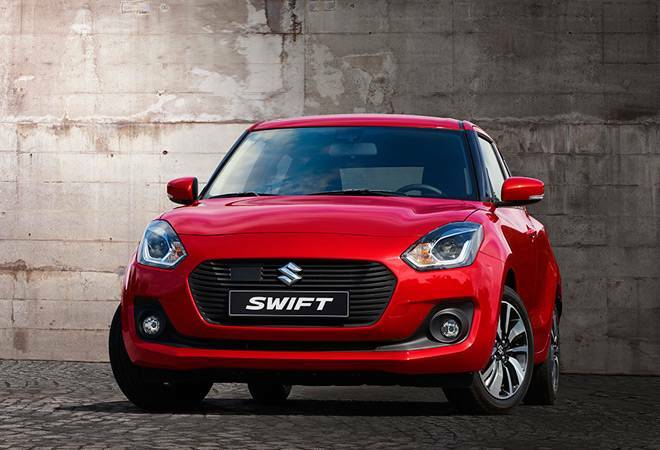 According to Suzuki the new Swift Sports has been propelled into genuine hot hatch territory. 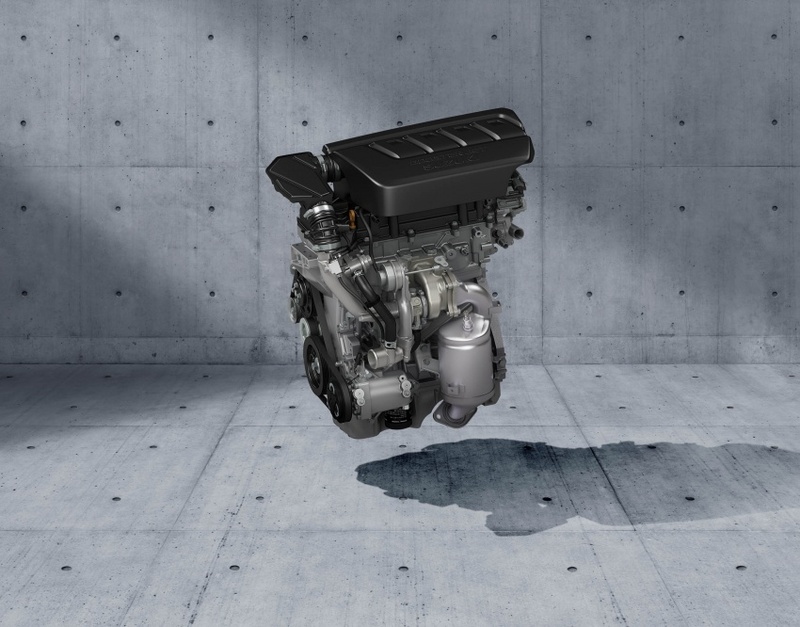 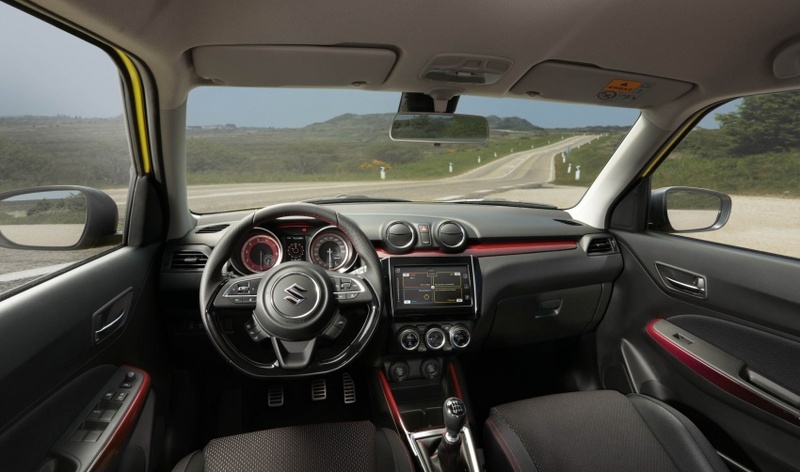 Under the hood there is a K14C 1.4 liter Boosterjet engine (from the Vitara) that serves up 138 hp at 5,500 rpm and 230 Nm of torque from 2,500 to 3,500 rpm. 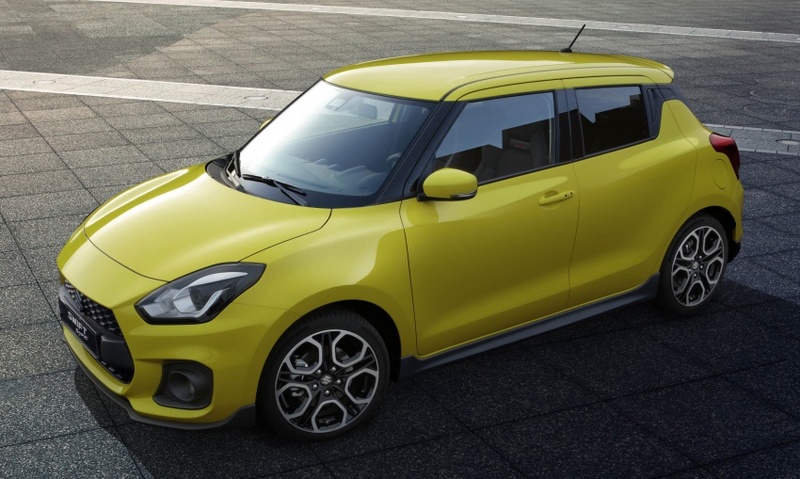 While the horsepower count isn’t that much higher than the previous M16A-equipped Swift Sport (134 hp), the torque figure is significantly more by 70 Nm. 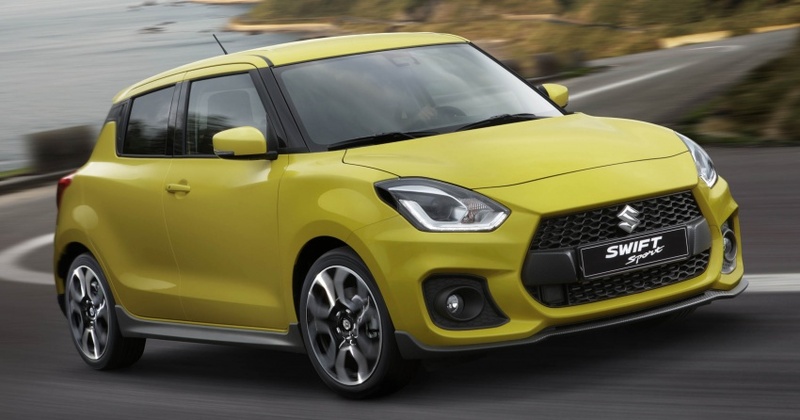 Among other upgrades, the 2018 Suzuki Swift Sport gets a completely new design and differentiates itself further with sportier touches over the standard version. 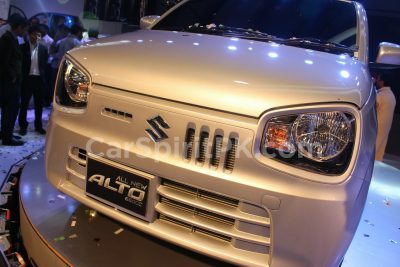 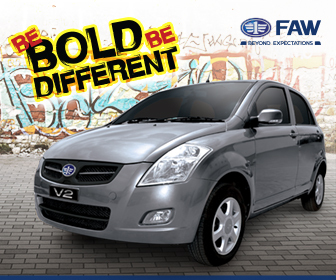 The front has been tweaked with a new honeycomb grille finished in gloss black along with a new bumper and lip-spoiler. 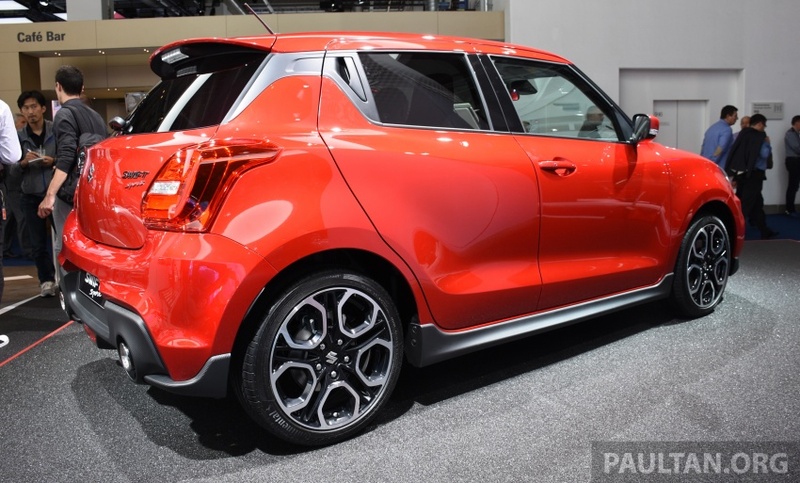 The car also gets lowered side skits, diamond cut alloy wheels and a black diffuser with twin exhausts. 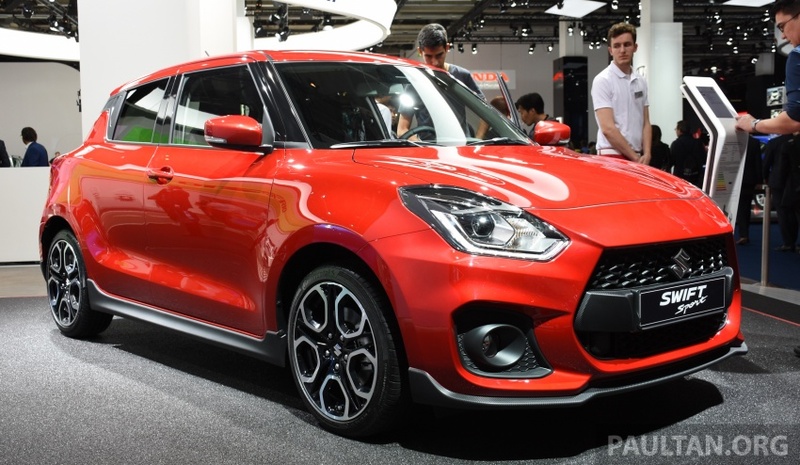 A new suspension sits underneath the car, while the ground clearance has been lowered by 15 mm over the previous version. 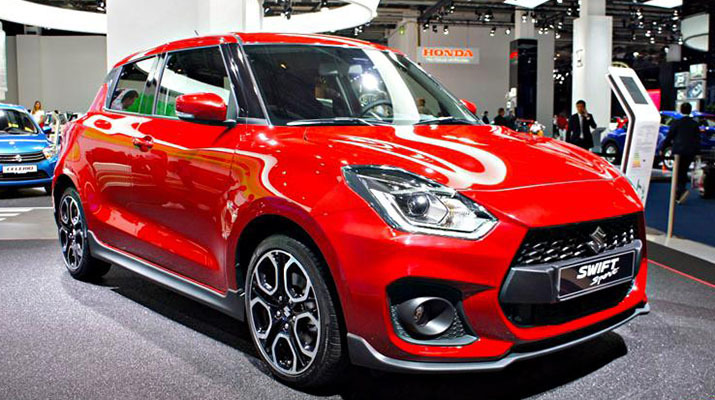 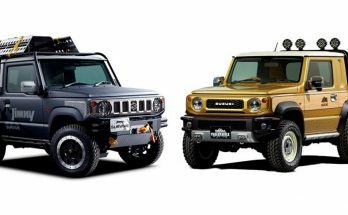 The car rides on 17-inch alloy wheels. 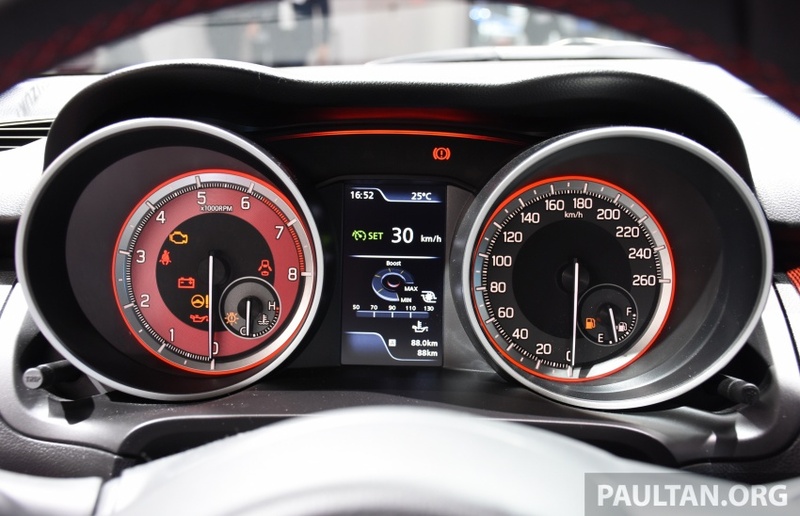 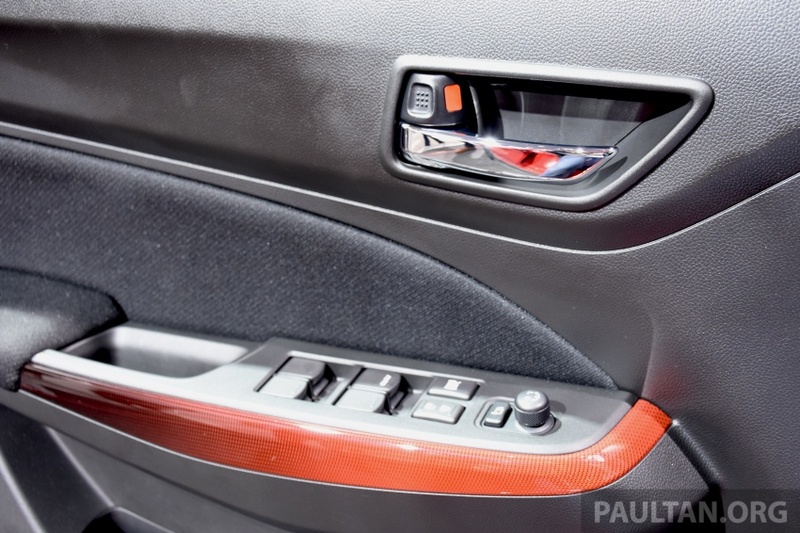 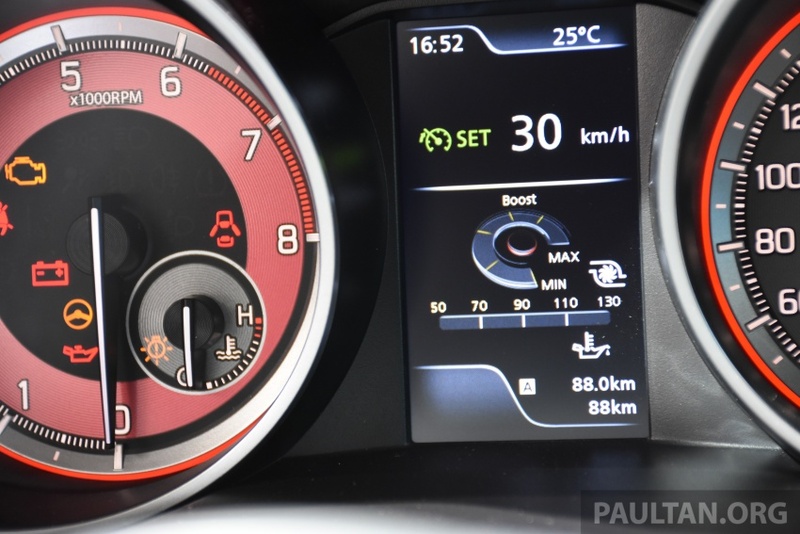 The car also gets sports seats, a flat-bottom steering wheel, red inserts across the all-black cabin and sporty dials on the instrument cluster. 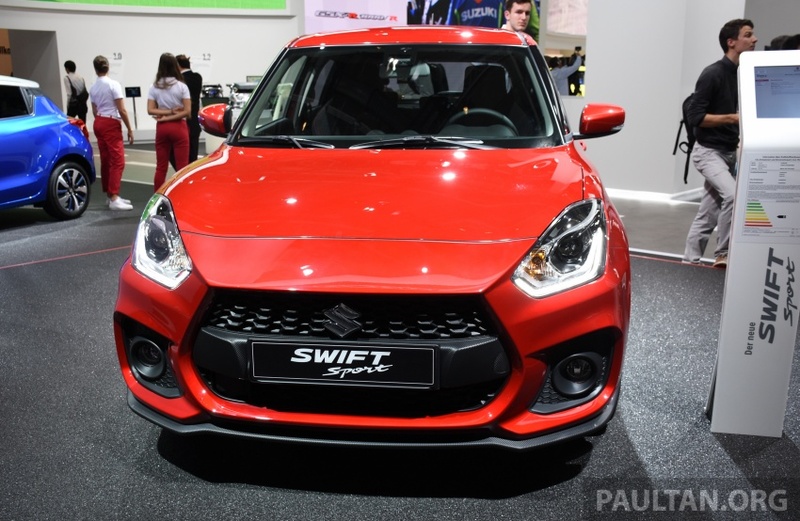 Much like the range-topping Swift, the Swift Sport gets the 7-inch touchscreen infotainment system with Apple CarPlay and Android Auto, along with MirrorLink connectivity. 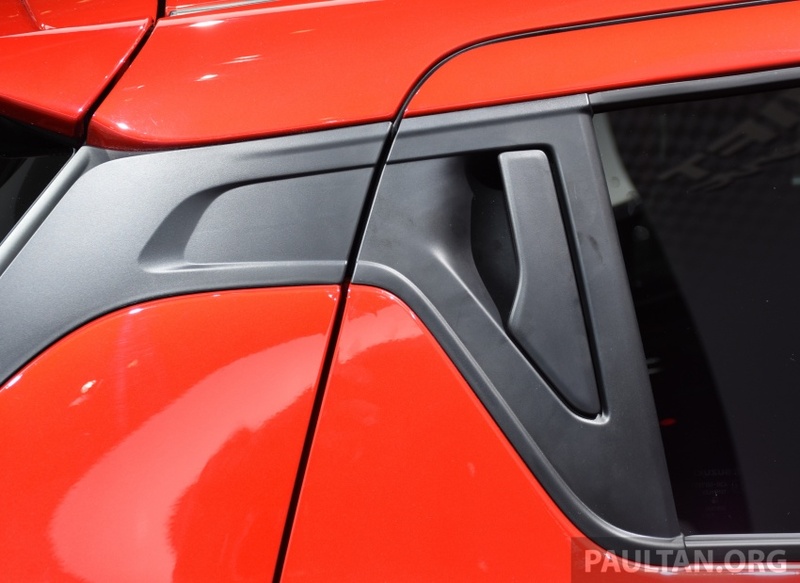 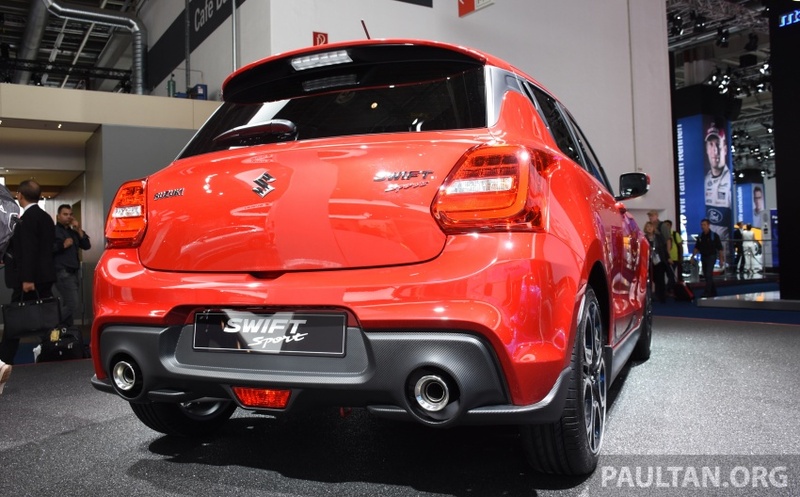 The new Suzuki Swift Sport will also be loaded on safety aids including Advanced Forward Detection, Dual Sensor Brake Support, Lane Departure Warning, Adaptive Cruise Control and more; along with the usual bits of 6 airbags, ABS, ESC and optional AEB (Autonomous Emergency Braking).